Kathy E Gill | Usability In Government Systems - Educator, WebUX, Writer. Rabble-rouser. 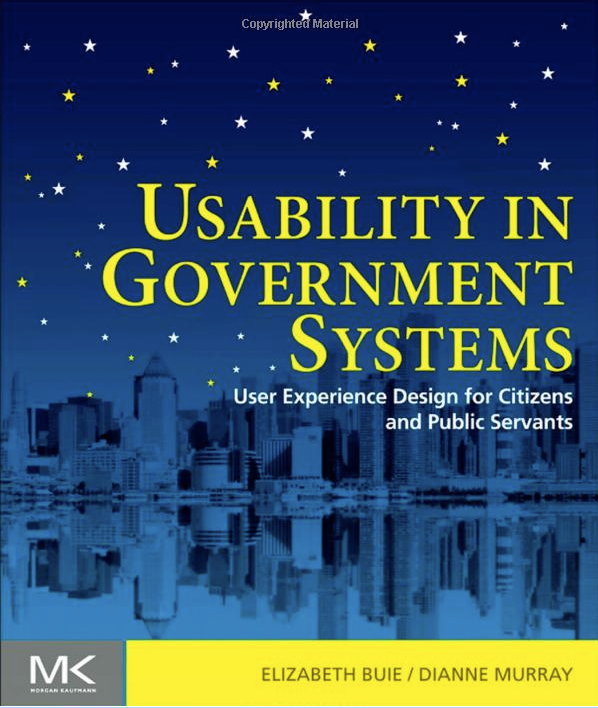 Recruited to write the chapter on usability in public-facing government websites. Worked directly with Elizabeth when the editors pitched the idea to Morgan Kauffman in 2010.